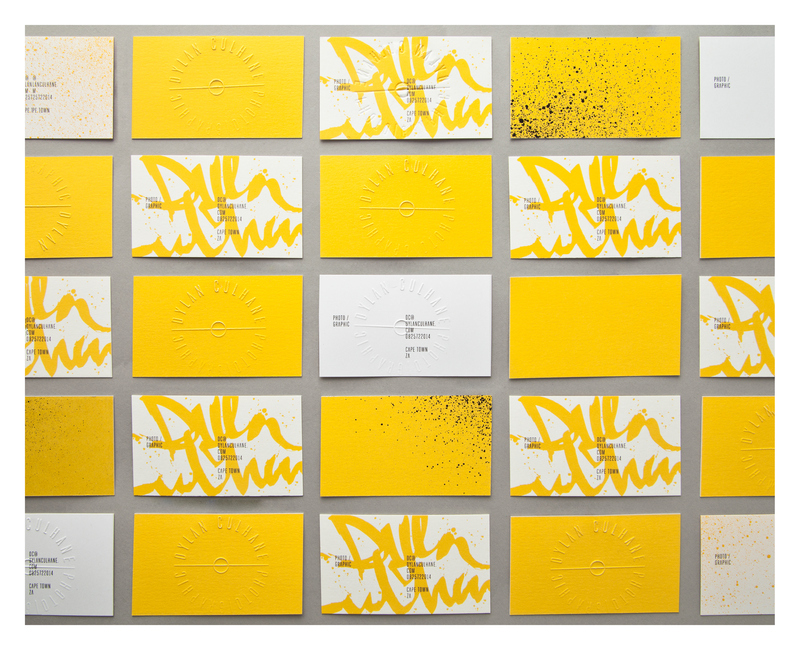 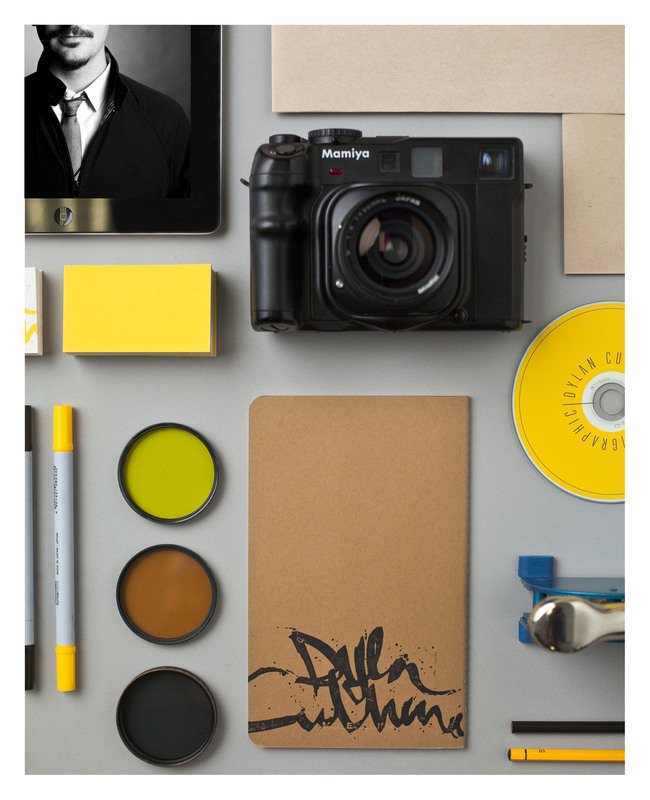 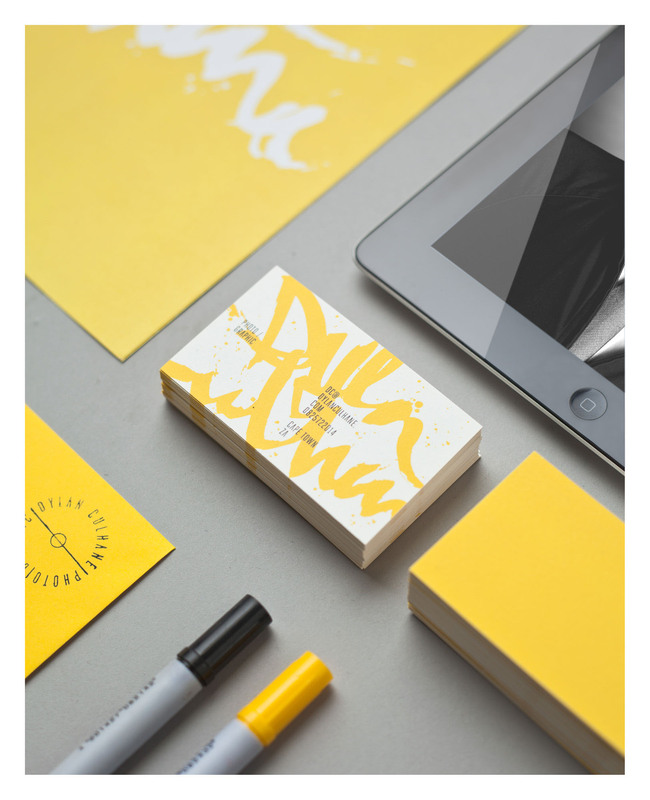 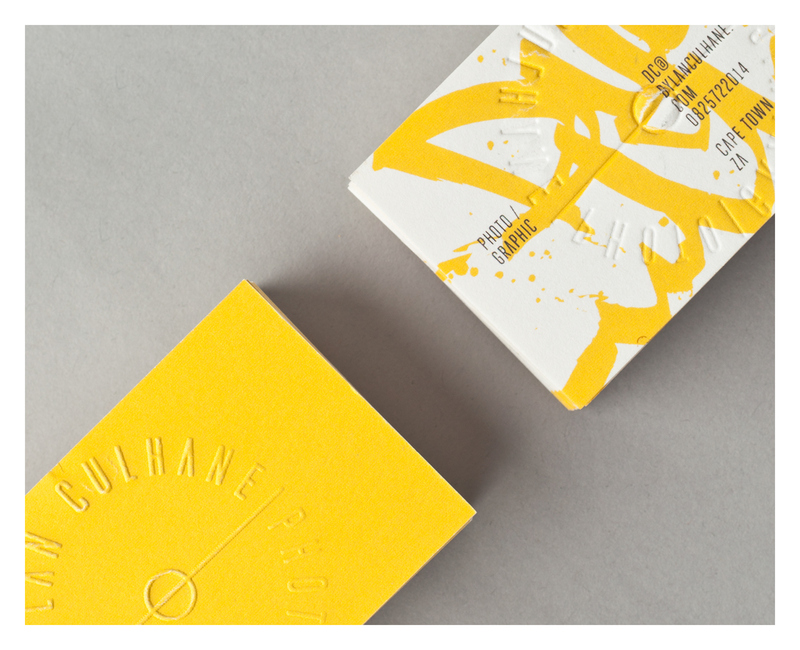 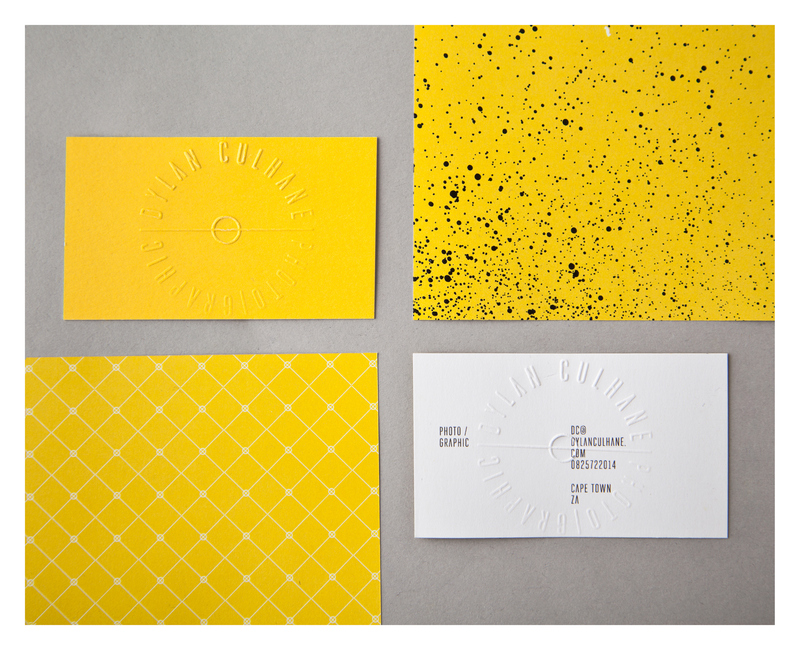 Branding and collateral designed for Cape Town based photographer Dylan Culhane. 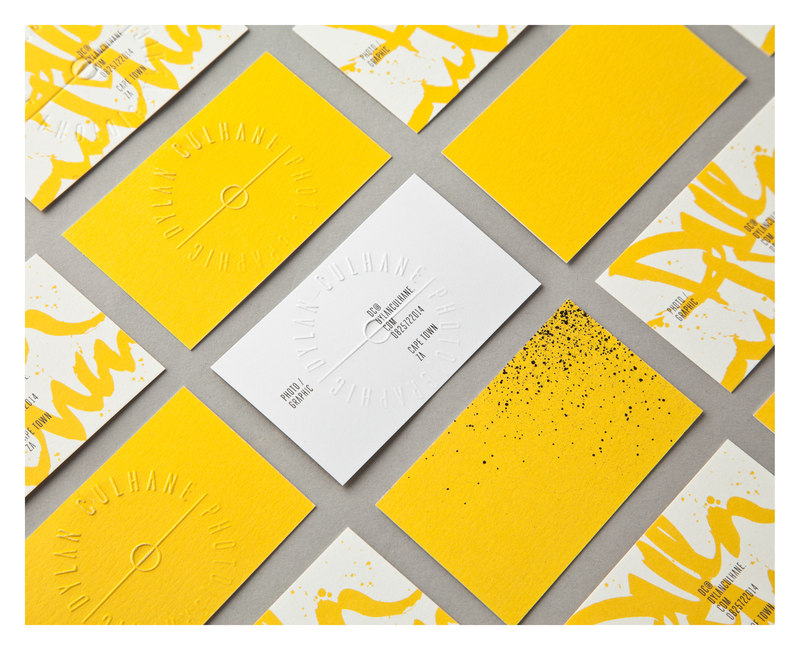 The brief for this new personal identity series was to create a cohesive range of professional stationery that would make a striking first impresison, and convey something about the photographer's distinct and varied style. 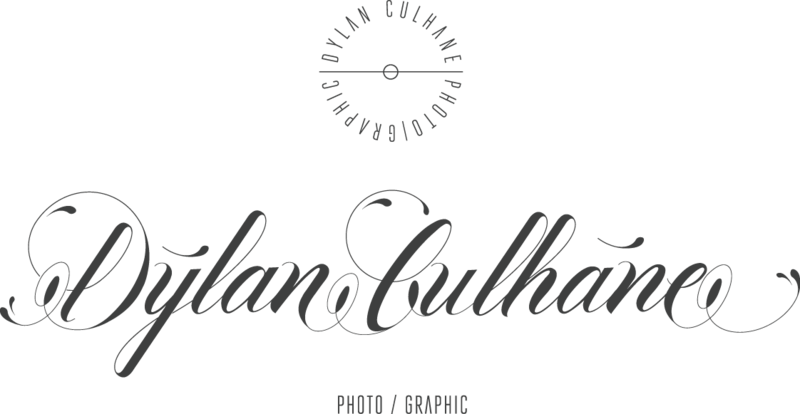 The overarching idea was to marry the idea of precision and instinct - two seemingly opposed yet defining pillars of Dylan Culhane's work. 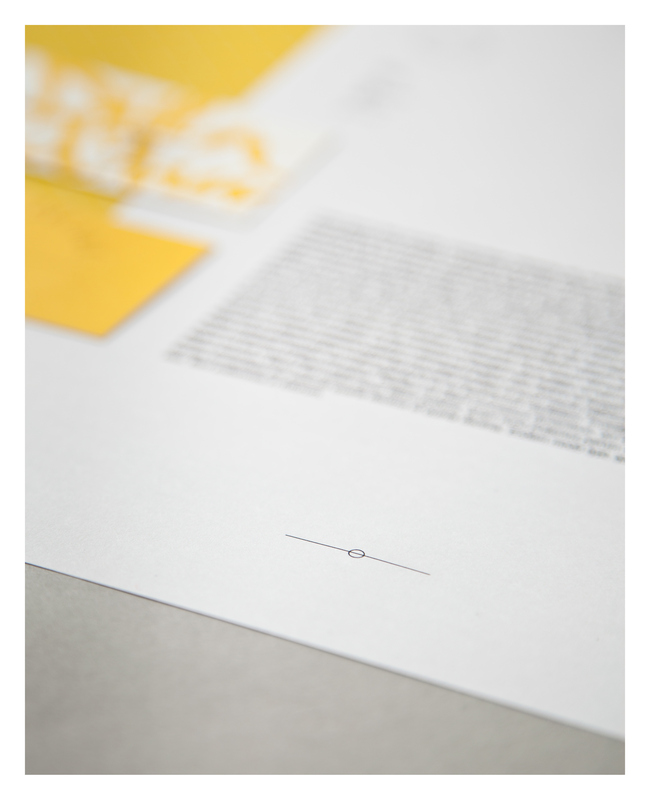 At times meticulous and considered, the photographer's methodology relies strongly on impulse and the unconscious. 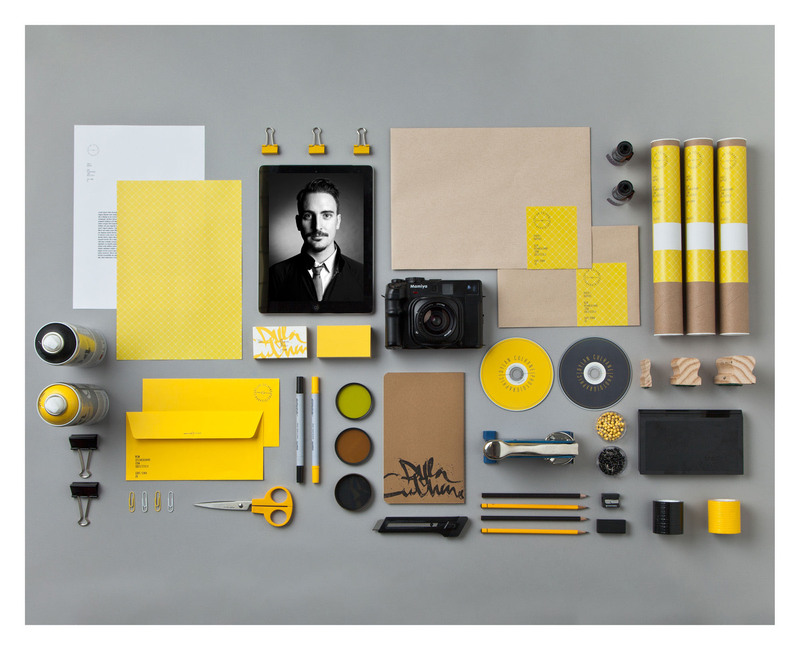 Moreover, his work is not limited to photography and extends into graphic design and visual art, so the identity needed to reflect this. 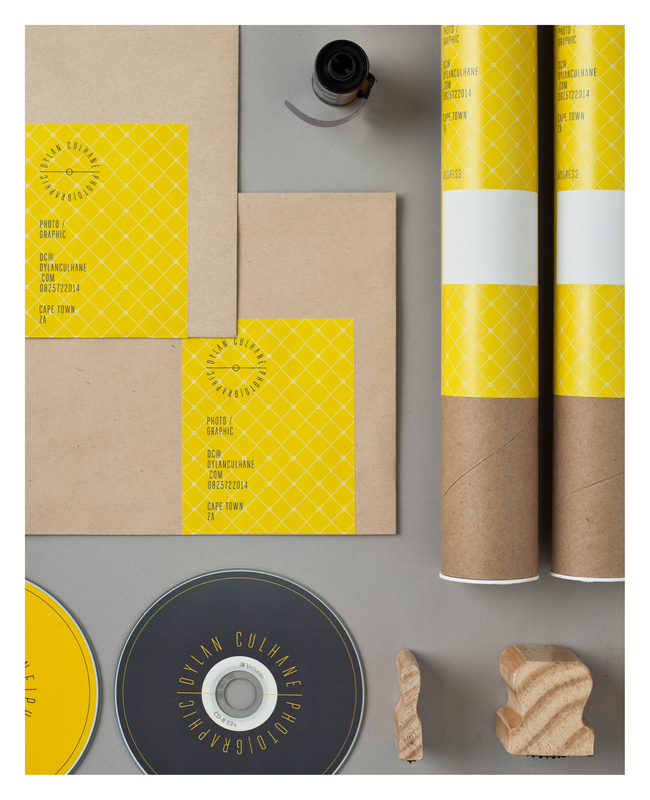 Ben's response was to create a modular system that could be adapted according to the specific project or client. 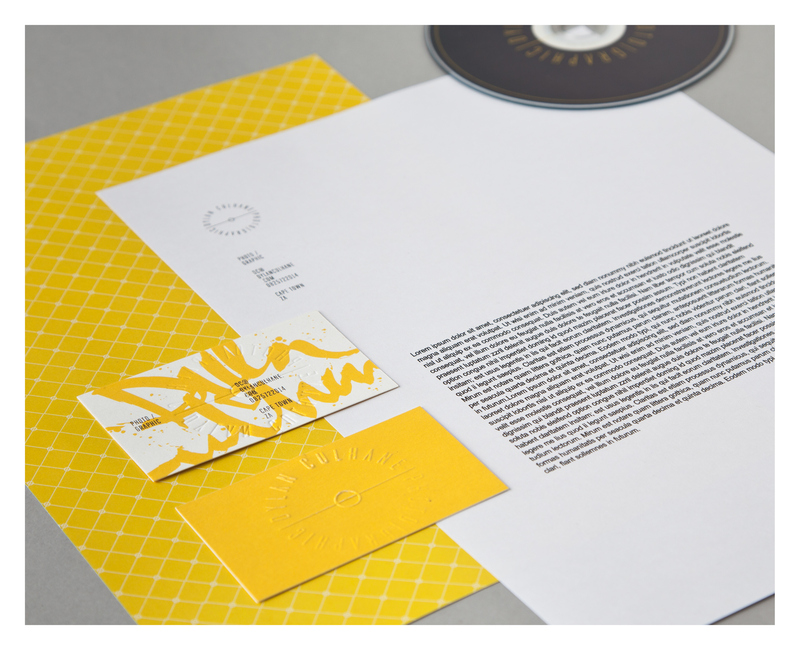 A neat circular logo is juxtaposed with a loose script based on dozens of samples of the photographer's own handwriritng. 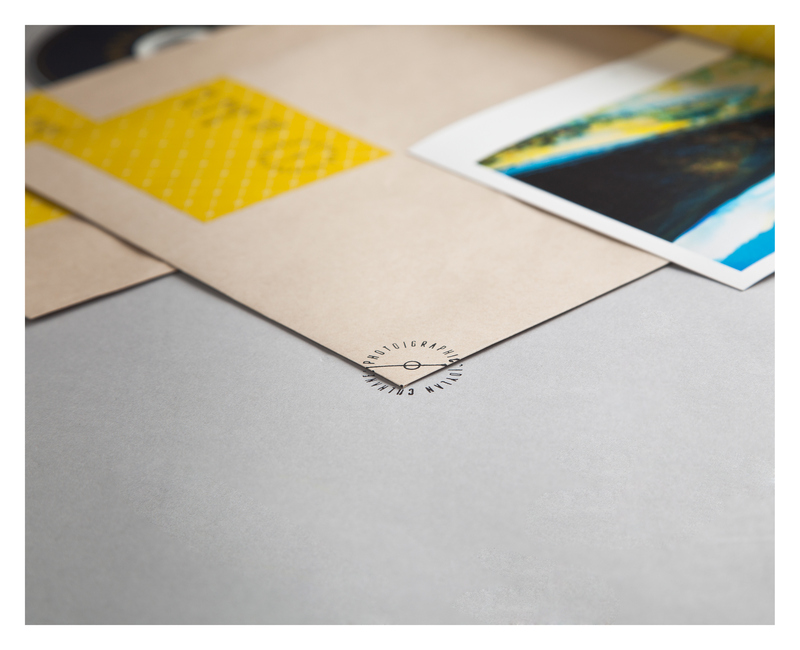 The circular logo is designed to resemble a classic postmark, and alludes to photography with the subtle inclusion of a film plane mark to anchor the design, that can also be used independently for letter footers and envelope seals. 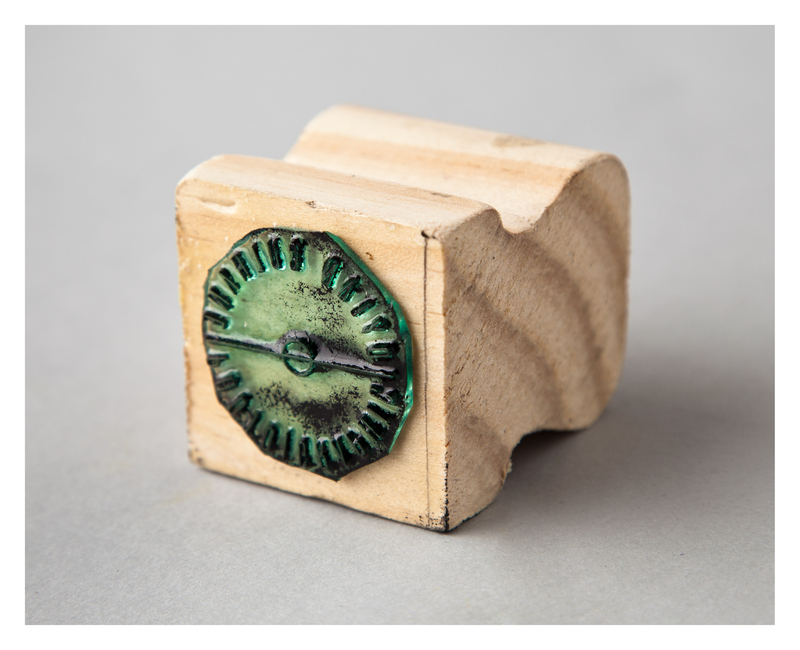 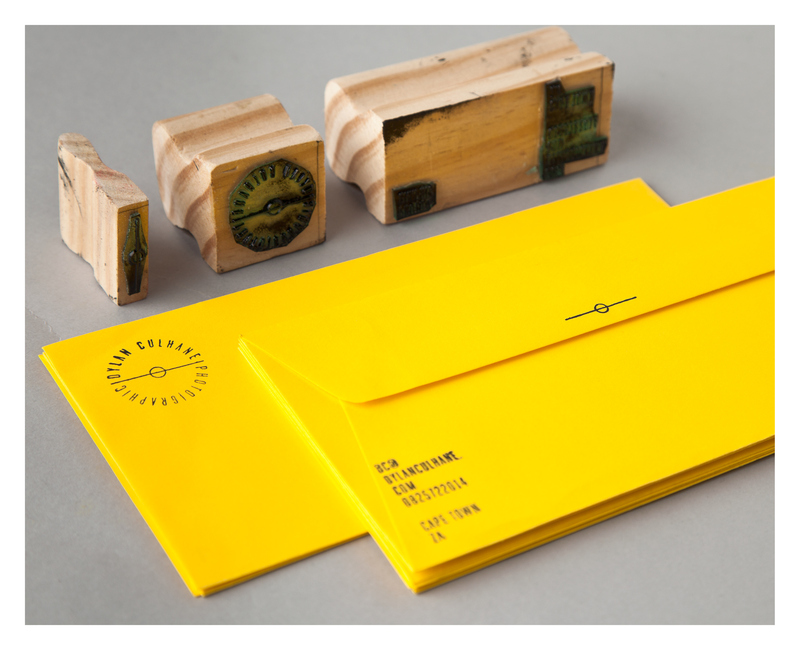 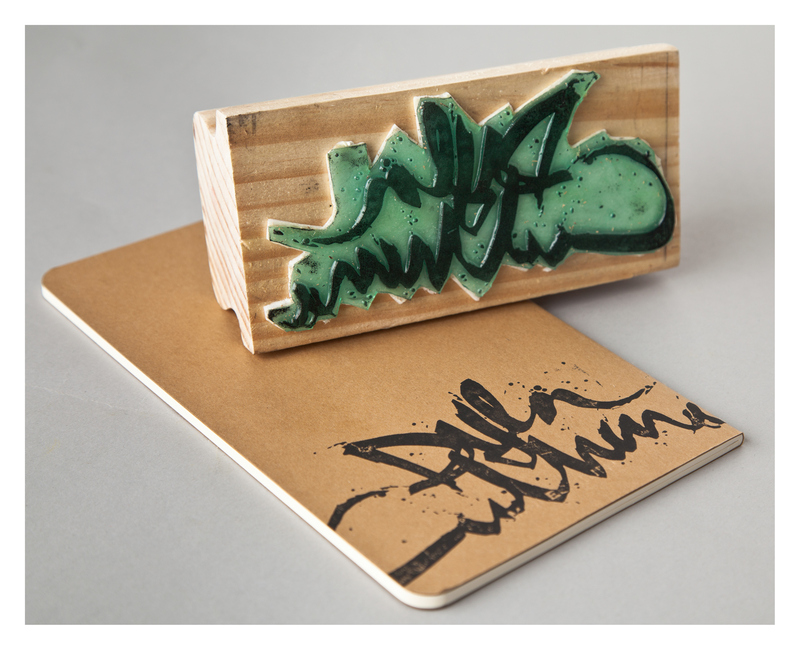 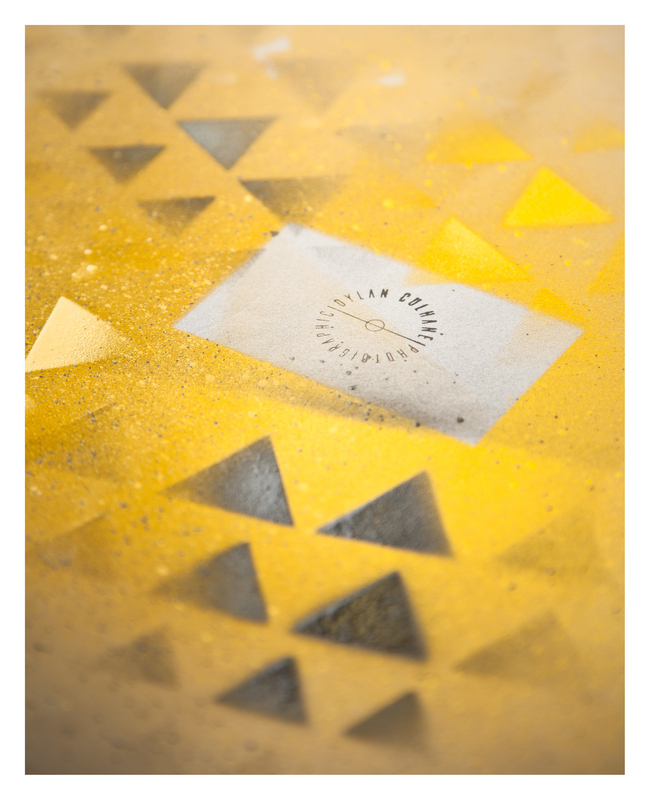 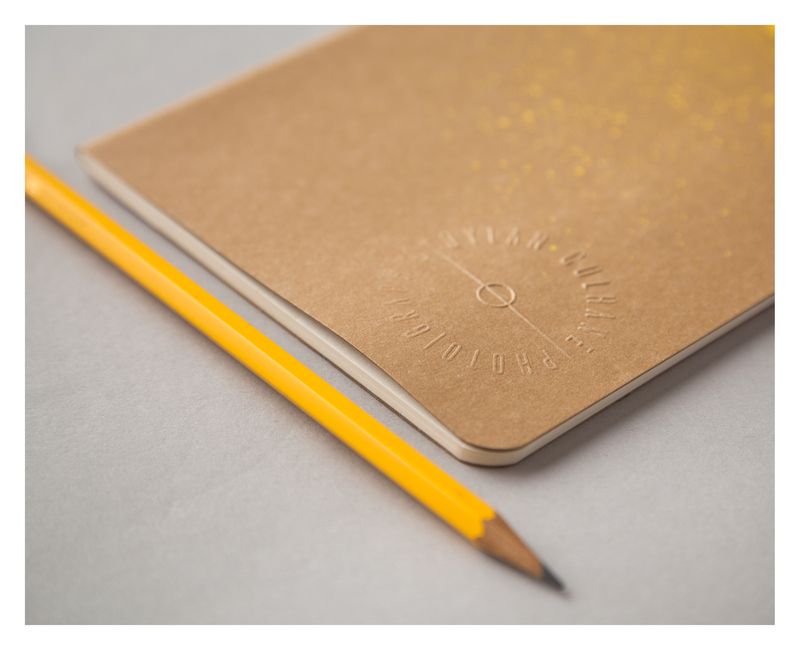 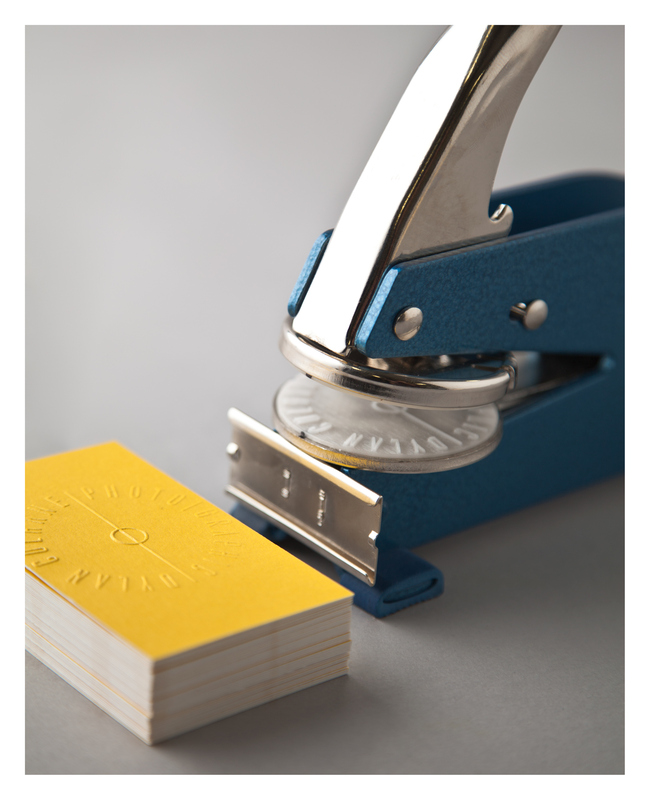 Rubber stamps and an embosser were created for all the various logo elements, to be used interchangeably (along with characteristic traces of spraypaint) to allow for a range of customisable communication, marketing and packaging options. 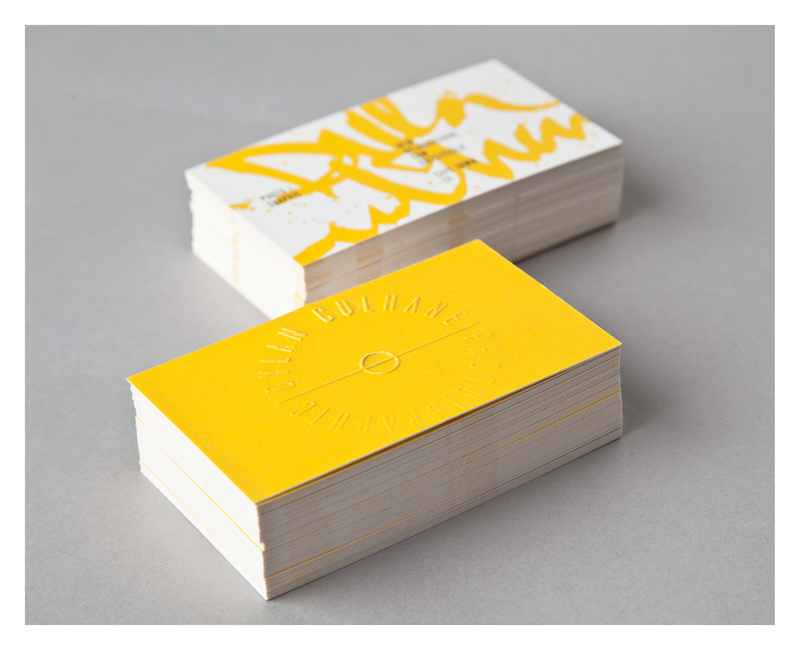 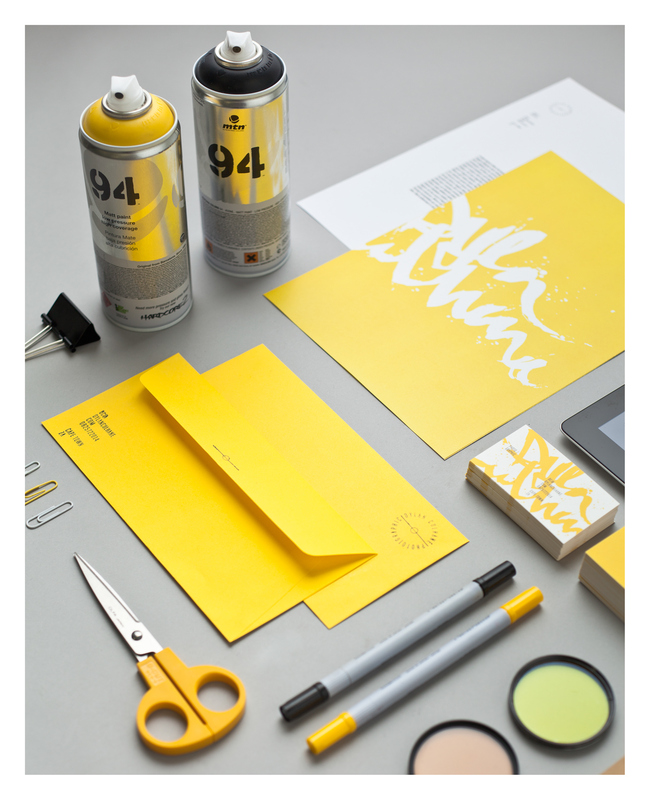 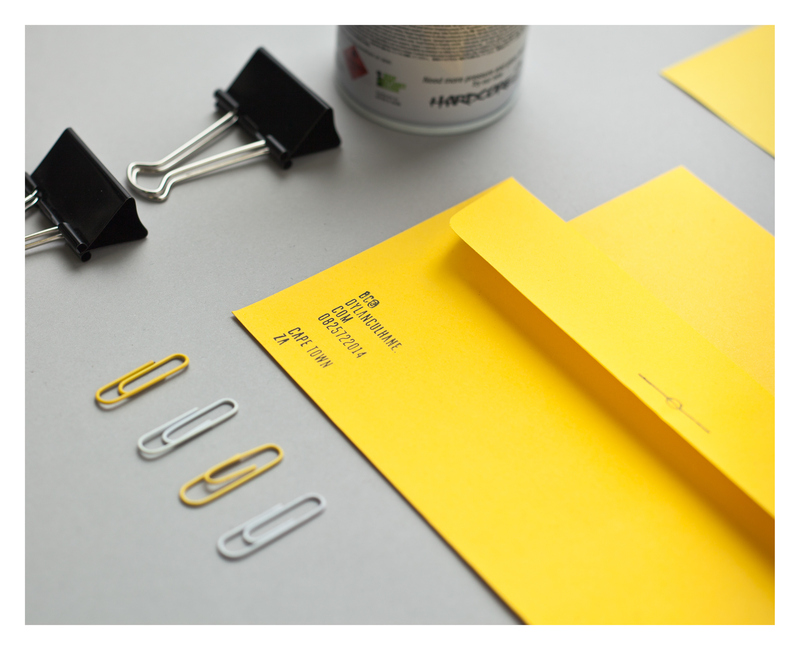 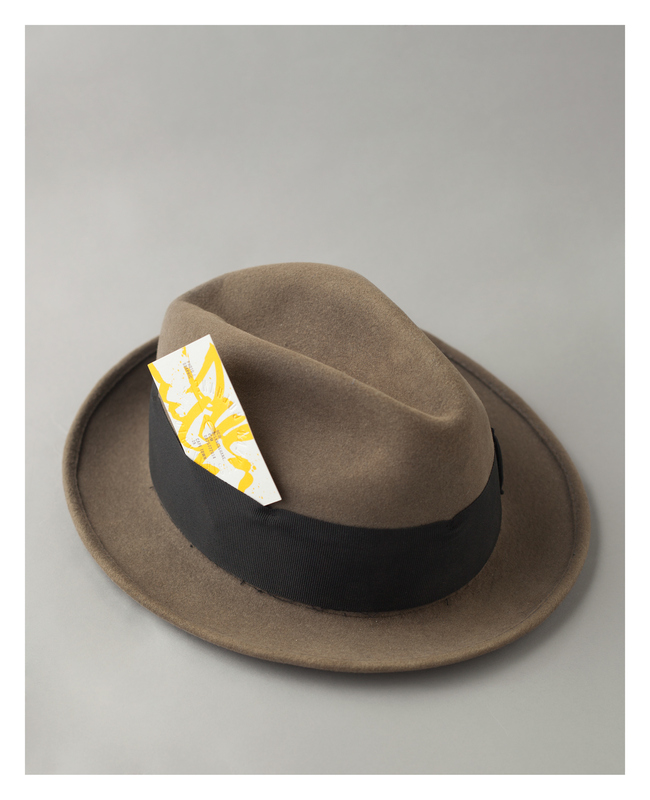 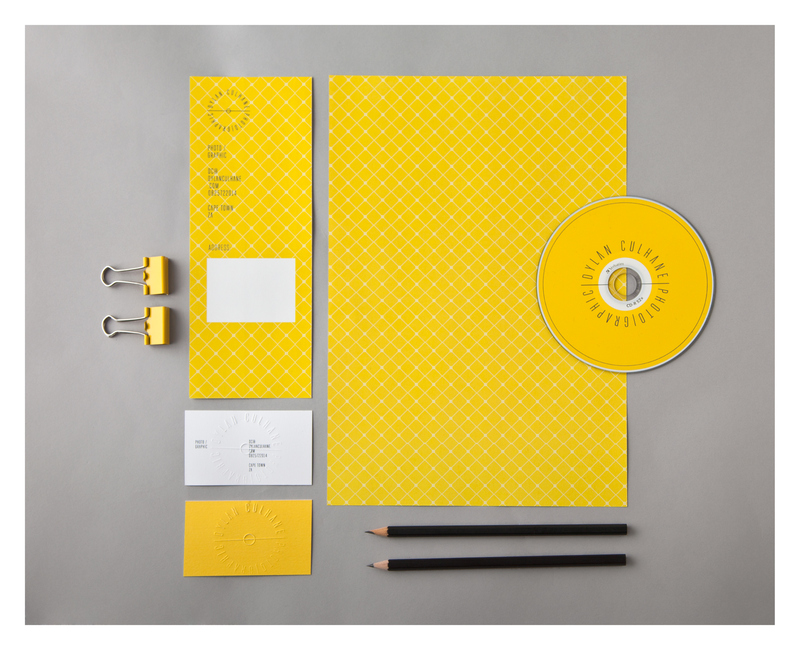 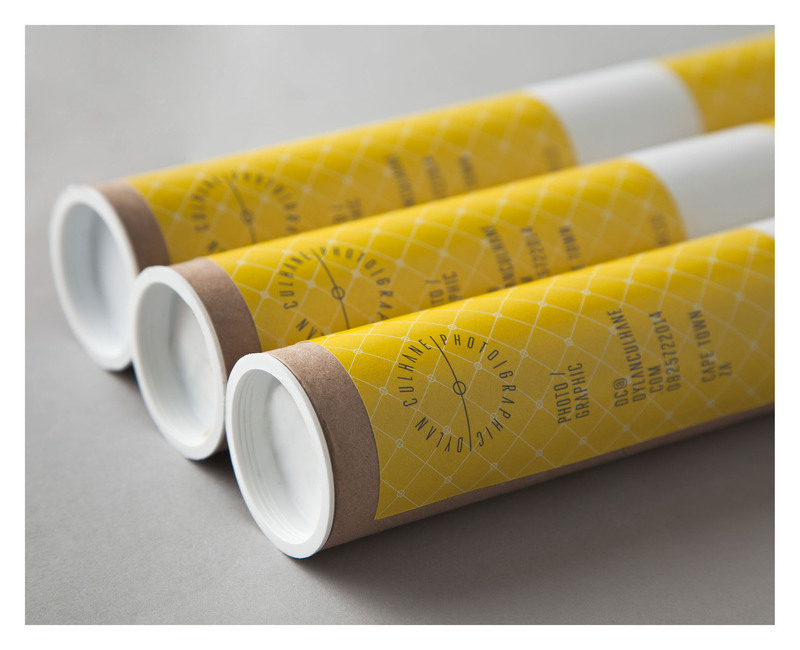 Rich butter-yellow was chosen as the sole colour element to make the logo pop and contrast with the otherwise classically monochromatic series.